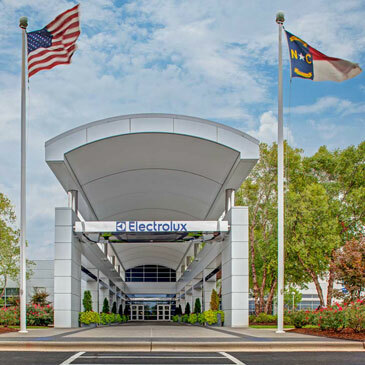 Charlotte, NC, November 18, 2013 — Electrolux today named Nolan Pike as Senior Vice President and General Manager for its North American cooking business. 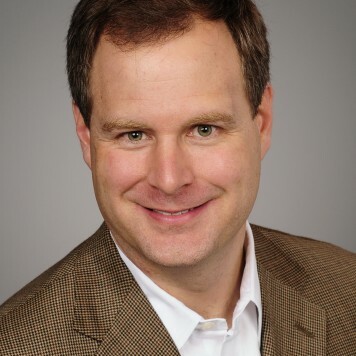 Pike most recently worked for Sears as their Kenmore Brand Vice President and General Manager and as the top merchant for Sears Home Appliances, the nation’s largest appliance retailer. Additionally, Pike spent many years in manufacturing and led the development, launch and product management of several notable cooking lines. “We produce one out of every three ovens shipped in North America,” said Jack Truong, president and CEO of Electrolux Major Appliances North America. “When you align a strong talent like Nolan with North America’s largest cooking business, it is a win for consumers and the appliance market. “Nolan’s product knowledge and ability to merchandize complements our brand strength and our commitment to innovation,” said Truong. Pike holds a bachelor’s degree from the University of Texas, San Antonio and an MBA from Lehigh University. He will report directly to Truong and will be a member of the company’s North American leadership team. He will join the company on December 2 and will be based in Charlotte. As part of this announcement, Electrolux also announced that John Terzo, current head of the cooking business, is retiring after a 32-year career with the company. As head of the division since 1996, Terzo made many contributions during his tenure. One of the most significant was to have led the Electrolux cooking business to its number one position in North America. 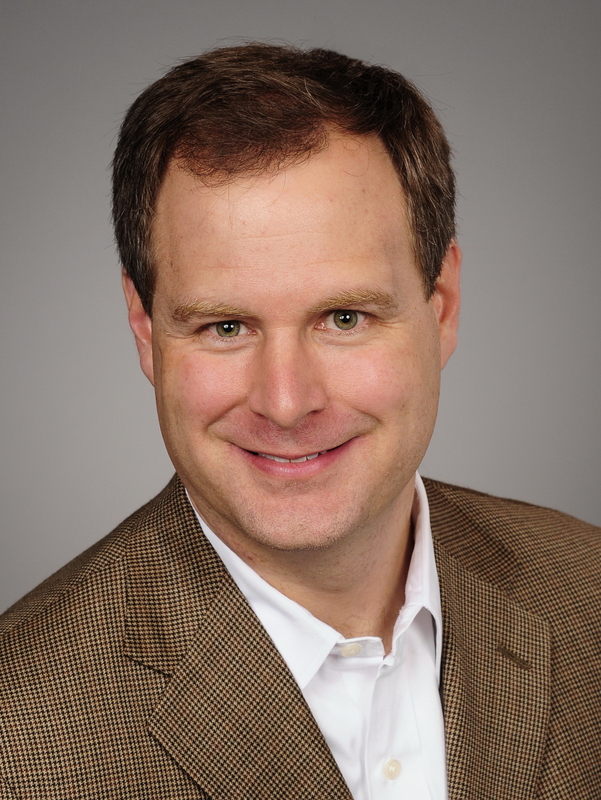 He will work closely with Pike and the Electrolux team to ensure a smooth transition.